// Setting the languageOrLocale property is optional. // its user interface according to the device's current language setting. // to use that language/locale. 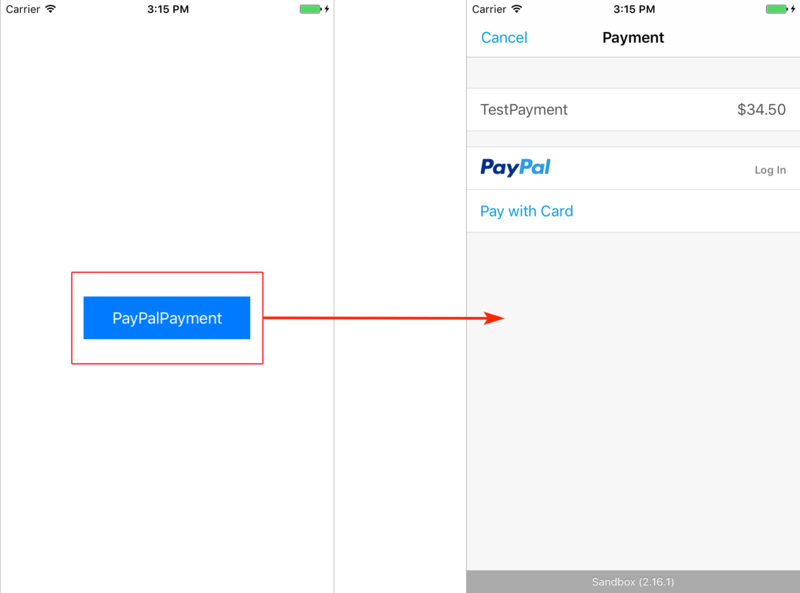 // For full details, including a list of available languages and locales, see PayPalPaymentViewController.h. // Setting the payPalShippingAddressOption property is optional. // See PayPalConfiguration.h for details. // let authorizationId = (confirmation["response"]! 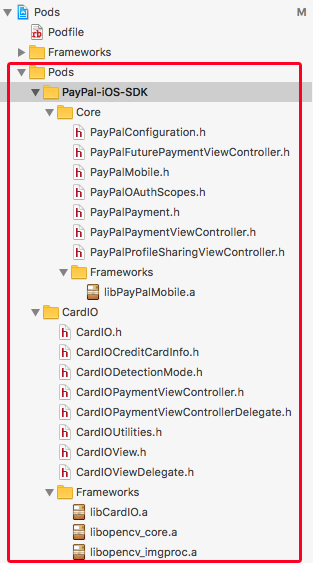 as AnyObject).value(forKey: "authorization_id")! // let id = (confirmation["response"]! as AnyObject).value(forKey: "id")! // let createTime = (confirmation["response"]! as AnyObject).value(forKey: "create_time")! // to handle that here.